It’s commonly claimed that “Your eyes are the window to your soul”. 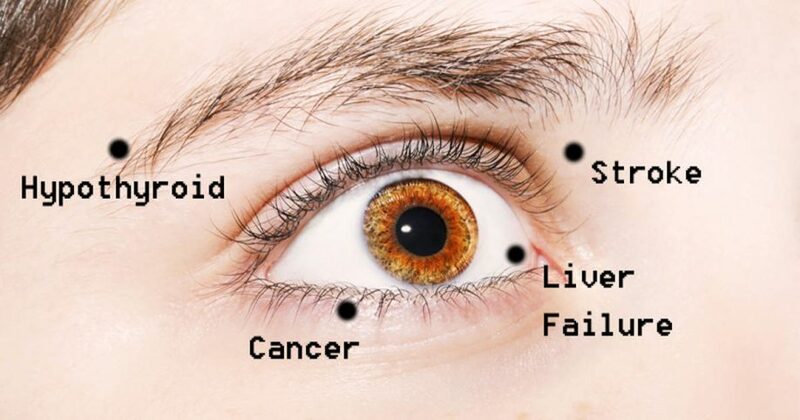 While there is some debate about who originally said this and why, there is no doubting the fact that your eyes really can reveal a lot about you, specifically your present state of health. Ophthalmologists spend thousands of dollars and many years learning about the many intricacies of the eyes and vision in general, but there are some things your eyes can divulge that don’t require an expensive degree. 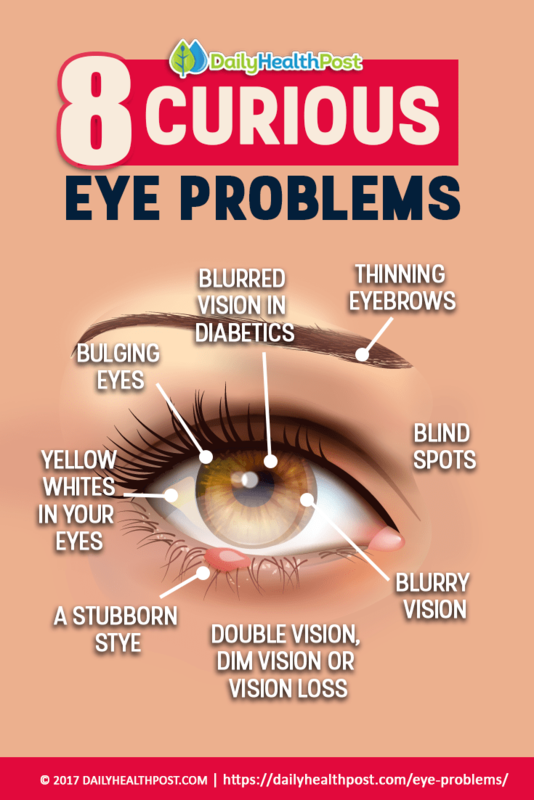 If you have ever had stye, you know how painful and irritating it can be, especially if it is a common occurrence. While the condition, which is characterized by a bump that forms on your eyelid due to a blocked sebaceous gland, typically only lasts a few days, it can persist for months (1). 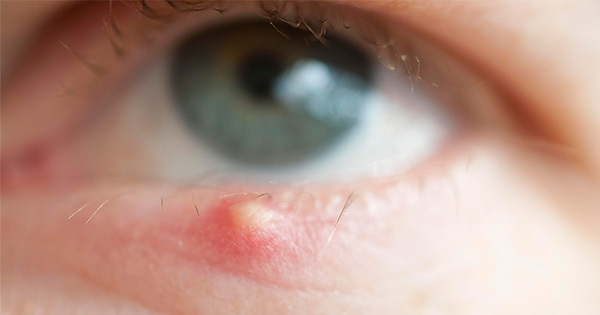 If you experience a stubborn stye, it may be much more than a painful inconvenience. It could actually be a sign of something more sinister—a rare form of cancer known as sebaceous gland carcinoma (2). So, if you have a long-lasting stye, or even a stye that occurs regularly in the same location, it is probably time to see your doctor.